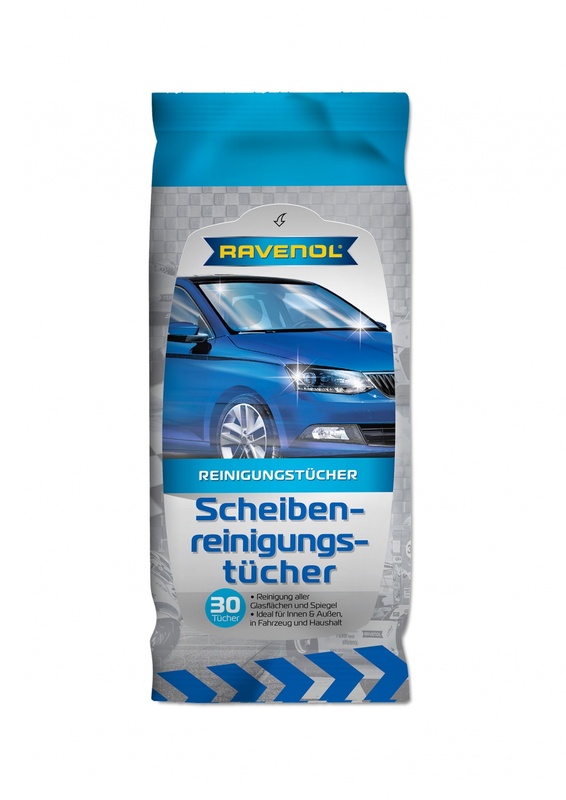 RAVENOL Glass Cleaner Wipes are wet wipes designed for cleaning windows, mirrors and headlights. They will effortlessly remove stubborn grime and will leave your glass and other smooth surfaces sparkling and streak-free. Perfect for use on the go, thanks to their compact packaging they fit into every glove box and are therefore close to hand at all times for cleaning your windscreen, ensuring you have clear vision throughout your journey.